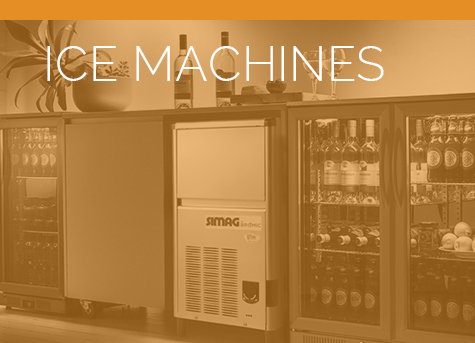 Here at Bromic, we offer easy access to the refrigeration equipment we have on hand. 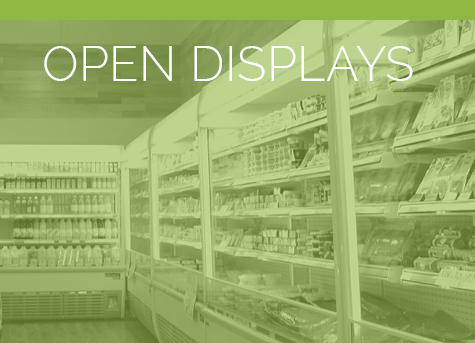 Are you in the market for an underbench chiller? Have a look at UBC2230SD Underbench Storage Chiller 553L LED. This commercial cooling equipment allows business owners to maximise space beneath counters or work tables by using them as cold storage areas. The UBC2230SD is equipped with powerful fan-forced refrigeration, which allows the interior cabinet to cool evenly and quickly. 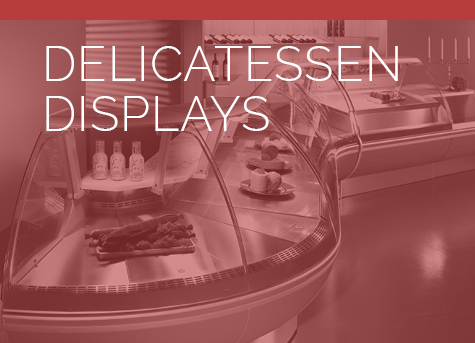 The unit is capable of storing sensitive stock, such as meat, dairy or fresh produce, alongside beverages while also utilising Gastronorm 1/1 sizing to offer versatility in high-volume applications. Food items in a variety of sizes and heights are secured by narrow shelving. Shelf Extenders also prevent products from falling over. Finally, the side-mount condenser allows for the unit's easy maintenance. Overall the UBC2230SD Underbench Storage Chiller 553L LED is a premium performer, able to withstand heavy use in the hospitality industry and to slot seamlessly underneath an industry-standard bench. 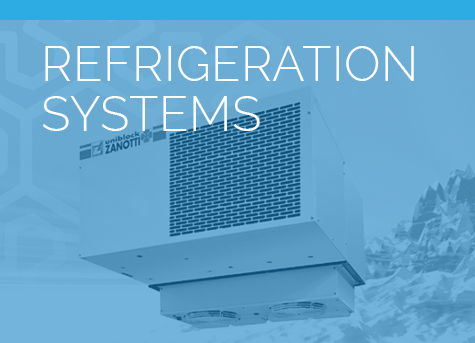 Get more out of your refrigeration and storage equipment. Our name is your assurance of quality.